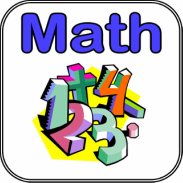 All Students will write a Valentines Day Poem to Mathematics. The poem must contain at least 10 lines and at least 1 vocabulary word per line, from any chapter in the Mathematics Text Book. The vocabulary words are words that are highlighted in yellow in the chapters, or are in the books Glossary. The lines have to rhyme either A, A or A, B format.